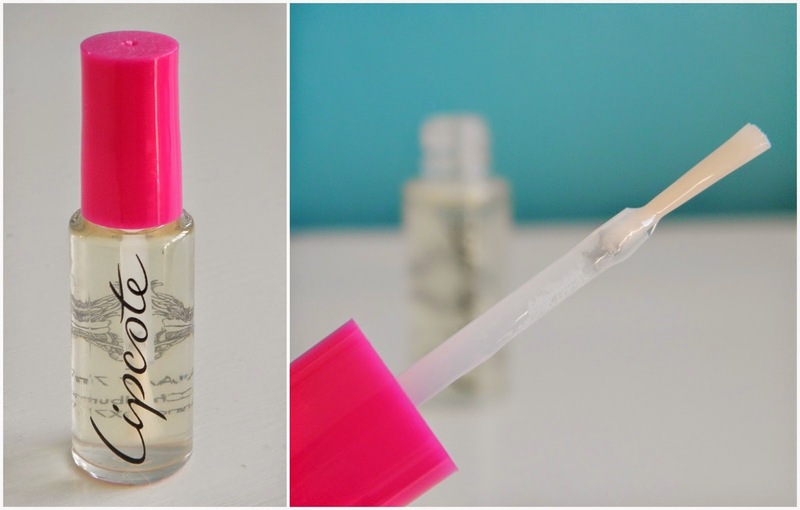 I've been meaning to do a review on Lipcote, the lipstick sealer, for a long time but there has always been something stopping me from carrying out the review. I've found out what it is now - I hate using Lipcote. Lipcote sounds like a wonder product, especially for lipstick hoarders such as me, as it promises to seal lipstick making it last longer and stops smudging, fading and feathering. Sounds perfect, right? So what's my big problem with it? I hate the feel of it on my lips. Lipcote comes in a nail polish style bottle and it honestly feels like you are applying some kind of chemical nail peel to your face - it's horrible. It instantly makes my lips burn (This could be an allergy to one of the ingredients though, not necessarily a going to a problem for everyone) and then dries into what can only be described as a layer of plastic. The burn and chemical taste do wear off, and so does the plastic coat effect, but the process of getting it on my face is traumatic enough. It just feels unnatural to me. 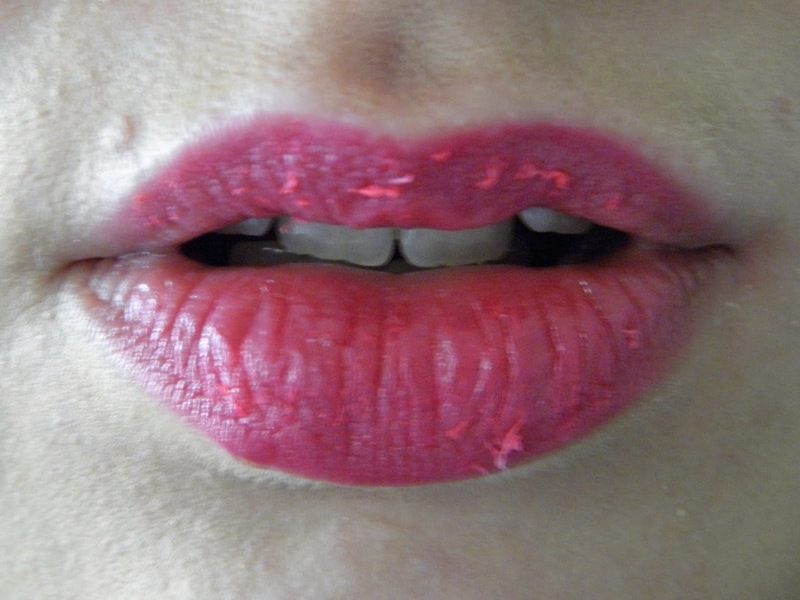 I have to say, when applied correctly, Lipcote does make a great lipstick sealer. I wore a dark lipstick the first time I used it and it lasted almost the whole day, which included drinking and eating. To apply you brush the sealer on and around the lips, then kinda keep your lips slightly open whilst its drying. Do these steps and you get perfectly smooth and sealed lipsticks. You don't need a lot and I reckon the bottle would last about a month if you used it every day. As you can see, there is very very little difference (if any) to the final appearance of your lipstick once the Lipcote has been applied. It's gross. It mixes with the lipstick and makes an extra, flaky skin on top of your lips. I had scrubbed my lips previous to applying lipstick so this is just purely the Lipcote flaking up. I then had to sort this out before I could leave the house so the lesson of the day is always follow instructions! Are you a Lipcote Lover or Lipcote Loather? Let me know why in the comments below!